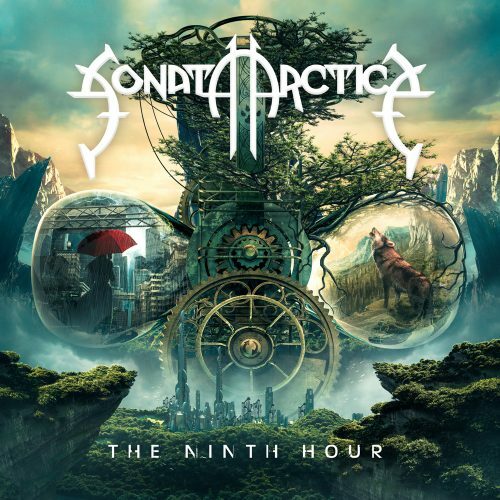 Currently viewing the tag: "Stones Grow Her Name"
"I am stoked for Sonata Arctica's forthcoming Ninth Hour which will be here on the 14th of October from Nuclear Blast. Now I know you're probably thinking to yourself: "self, why would AMG write an article about a band's 'Awkward and Unintentional Successes' if he likes that band?" Indulge me a second. 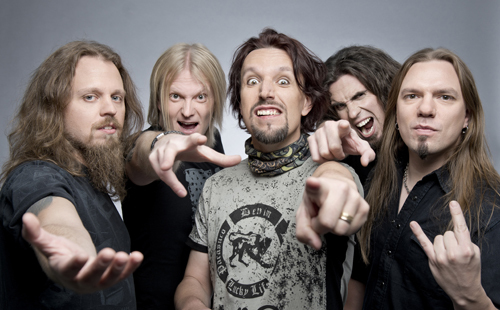 See, Sonata Arctica started out as a better version of Stratovarius that was founded with a songwriter at the helm—Tony Kakko—who's like a weird, Finnish version of Jim Steinman. 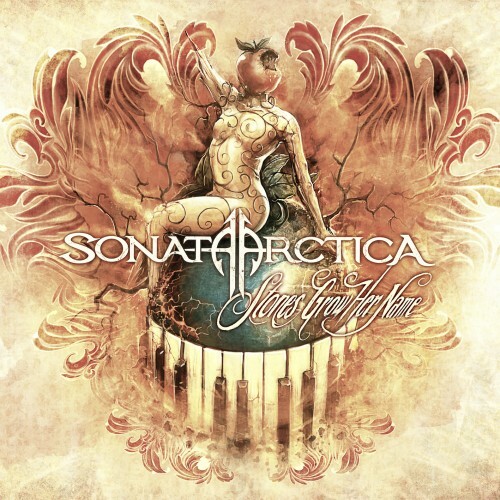 This means that the band's sound is epic, quirky, but ultimately it can get a little... awkward." Stones Grow Her Name always stood to be a controversial record because they don't have a single song called "FullMoon" on it—but where would the band wander now that it had lost its mooring in EuroPower?